Starbucks first blend that includes coffee from China’s Yunnan province in the Baoshan region. It’s balanced with herbal flavors and offers mild, crisp acidity with a medium body. 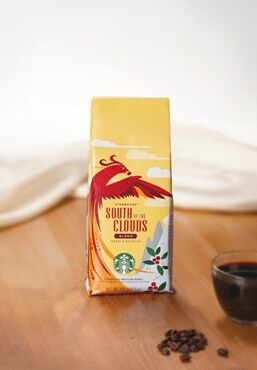 South of the Clouds Blend is a wonderful offering to celebrate the Chinese New Year.